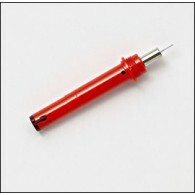 Replacement Nib for the Rotring Isograph Technical Pen 0.18 .. 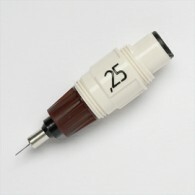 Replacement Nib for the Rotring Isograph Technical Pen 0.25 .. Replacement Nib for the Rotring Isograph Technical Pen 0.35 .. 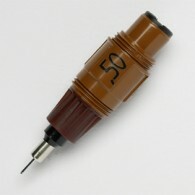 Replacement Nib for the Rotring Isograph Technical Pen 0.50 .. 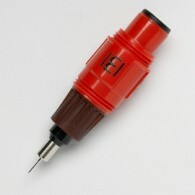 Replacement Nib for the Rotring Isograph Technical Pen 0.70 .. 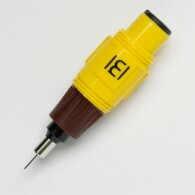 Replacement Nib for the Rotring Rapidograph Technical Pen 0.18 ..